Collaborations between musicians of different traditions are a peculiarly modern phenomenon. Sometimes this produces nothing more than a contradictory hybrid. Yet, many times, the masterful and insightful blending of different cultures produces a balanced and complete aggregate greater than the sum of its parts that enriches all culture and the traditions and spiritual vision that emerges from it. 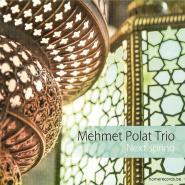 The later is exemplified by the work in the Mehmet Polat Trio’s CD Next Spring. 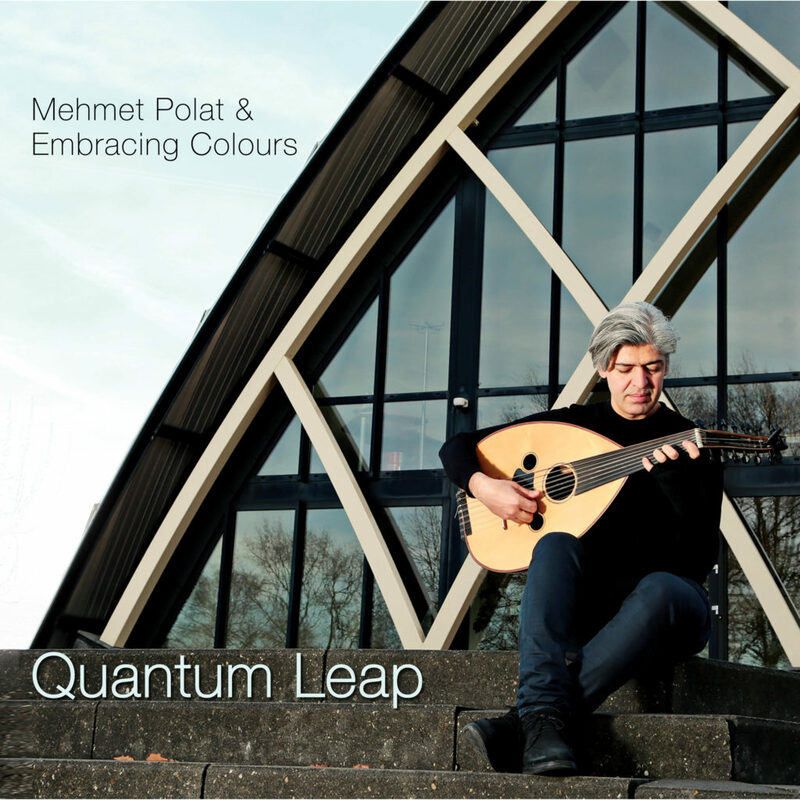 This entry was posted in CD Reviews and tagged kora, Mehmet Polat, ney, oud, Turkish Makam on December 13, 2014 by Sohrab Saadat Ladjevardi. Concert Review: TomChess Bandit Hat… a band of virtuosos whose music must be experienced! Friday afternoons are an unusual time of the day to hold a concert. CMJ was holding a big shindig at Arlen’s Grocery and you get your occasional concert in the park. But it’s still not conventional: at least not for music venues. However, Spectrum (a music/art/science venue on Manhattan’s lower east side that combines a fearless urge to present the best of New York’s underground elite in a comfortable home-like setting) had other ideas. One Friday I ventured to attend the performance of Tom Chess‘ ensemble Bandit Hat (Tom Chess; oud/ney, Jimmy Mngwandi; bass, and Daniel Kurfirst; drums/percussion). The music started with some free, atonal smokiness from the bass, which was shattered by a scintillating punch in the sternum from the oud, and directed the formless sounds toward its own tonality. The percussion eased in, and it all coalesced into a Moroccan sounding 6/8 groove. From there, the audience was swept up in a modern magic carpet ride. This entry was posted in Concert And Event Reviews and tagged ney, oud, TomChess Bandit Hat on October 30, 2013 by Sohrab Saadat Ladjevardi. Exclusive interview: Brandon Terzic – one of the top underground oud players in NY!! 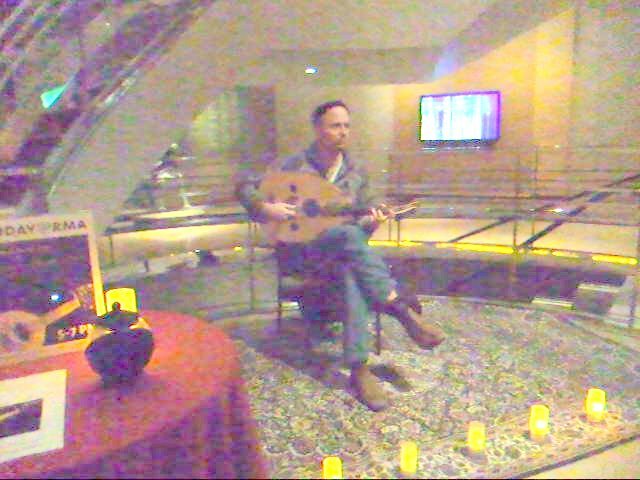 This entry was posted in Interview and tagged Arabic music, Brandon Terzic, Brandon Terzic Xalam Project, Microtonal music, oud, Simon Shaheen, Sohrab Saadat Ladjevardi, Zinc Bar on December 16, 2010 by Sohrab Saadat Ladjevardi. Majid Bekkas (Morocco) – the oud and guembri virtuoso playing the Desert blues!! Majid Bekkas, oud and guembri or sintir virtuoso, guitar professor and singer, has long been a star in his home country Morocco. Over the last few years, he has found his way into the European jazz scene through his collaborations with Archie Shepp, Louis Sclavis, Flavio Boltro, Joachim Kuhn or Klaus Doldinger. This entry was posted in Africa and tagged Gnawa music, guembri, Joachim Kühn, Klaus Doldinger's "Passport to Morocco", Majid Bekkas, Morocco, oud, sintir, Sohrab Saadat Ladjevardi, Timbuktu on December 11, 2010 by Sohrab Saadat Ladjevardi.